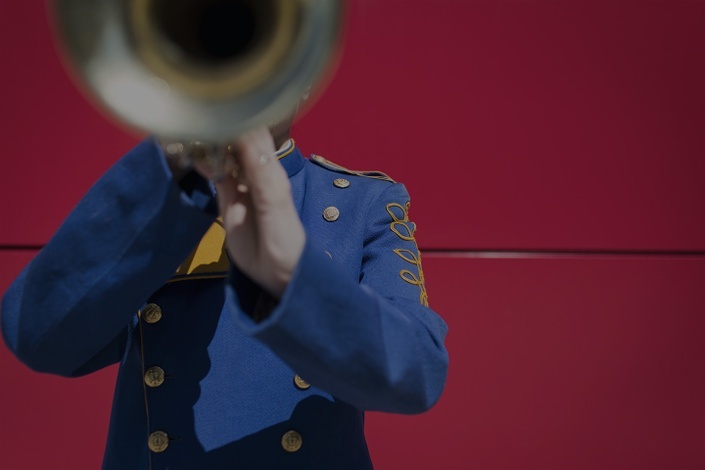 Our goal is to help you sound better and feel better about your playing. We have a well laid out methodical approach for doing so. Learn the secret formula to playing killer solos!